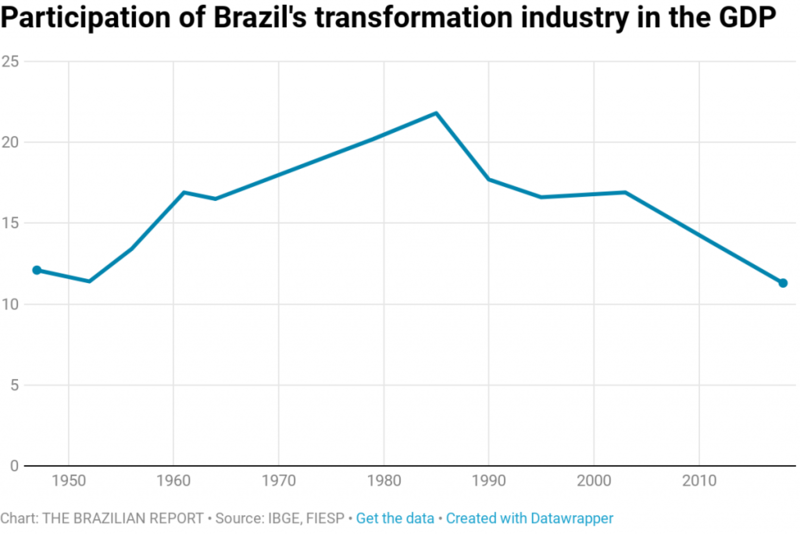 Over the past 30 years, Brazil’s transformation industry has fallen to 1947 levels. 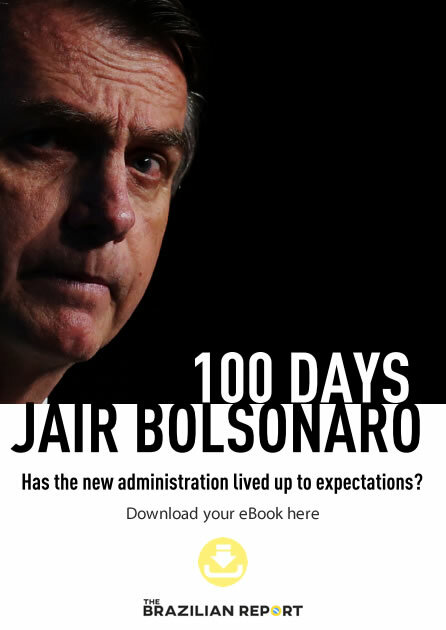 While part of the drop, going all the way back to the beginning of the Second Republic, is a reflection of the current economic crisis, it is undeniable that Brazil is facing a structural change in its economy. For industry, the answer is a combination of several issues: “legal insecurity, bureaucracy, high taxes, higher interest rates that curb productive investments, a weaker currency, and a sheer lack of infrastructure are the main reasons why local producers face more costs,” explains Paulo Skaf, president of the São Paulo Federation of Industries (FIESP), speaking to The Brazilian Report. According to FIESP, in 2017 alone the industry sector spent BRL 37 billion on tax bureaucracy, an example of the so-called “Brazil cost” on the country’s competitiveness. 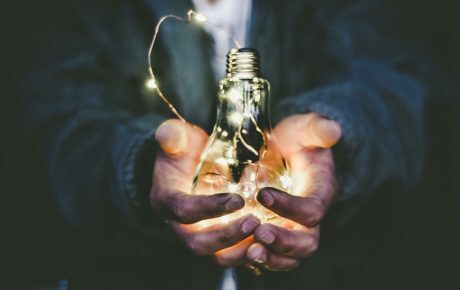 But specialists warn there are more reasons for the industry’s struggle—and, after all, not everything has been so grim for industry. Historically, the sector still enjoys many privileges through tax breaks—as we see with the automobile and IT segments. “The industry always had protection. While they had market reserves, everything was fine. Then, when the foreign exchange rate changed and imports came cheaper and better in spite of higher tariffs, the industry complained. 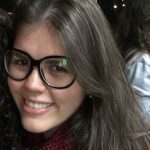 The state is responsible for the poor infrastructure, but the industry could have improved on its own as agriculture companies did,” says Juliana Inhasz, an economics professor at São Paulo’s Insper business school. The industry is also shrinking abroad, even in business-friendly economies. World Bank data shows that, on average, the share of industry in global GDP by added value fell from 17.5 percent in 1997 to 15.6 percent in 2016. For some economists, this is a result of the digital revolution, which has altered the way people produce and consume. 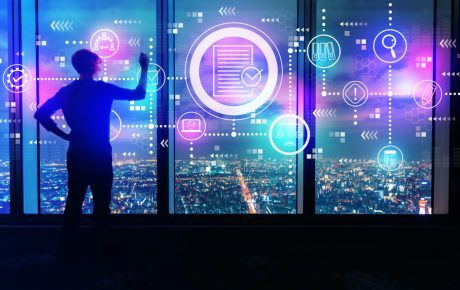 Developed countries are investing more on tasks with higher added value—such as intellectual work—while automating their factories or outsourcing production to developing and more competitive countries, which contributes to losing jobs and economic relevance. 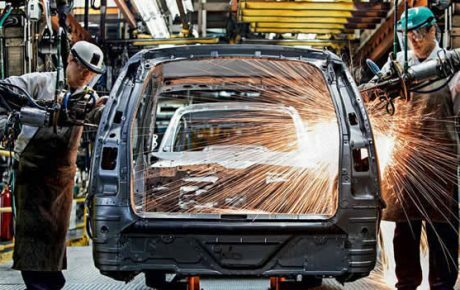 For Mr. Skaf, the loss of industrial jobs in Brazil is mainly connected to the economic crisis and deindustrialization, but there’s no doubt Industry 4.0 will impact the sector in the future. “Modernization will change industrial jobs significantly in the medium and long term. 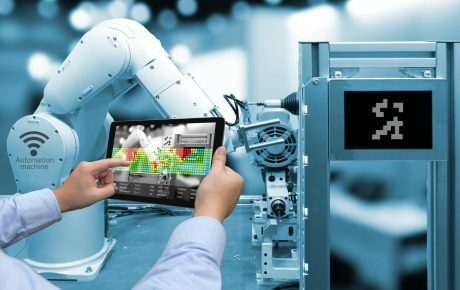 Industry 4.0 technologies (…) will extinguish some jobs but will create many others. We need to invest heavily on education, training our workers to deal with these new technologies,” he says. In order to do that, however, you need money. Companies’ ability to invest is being restrained due to the low profitability and idleness caused by the sluggish economy, while the government has fewer resources to spend due to the fiscal crisis. In the meantime, international competitors keep on improving. Of course, a better economy would help, but for Ms. Inhasz, it is unlikely that industry will ever return to the golden age of the ’80s.